Maddie joined the business in 2018 to oversee the network’s strategy for data and analytics and to improve the products and services offered to its clients. 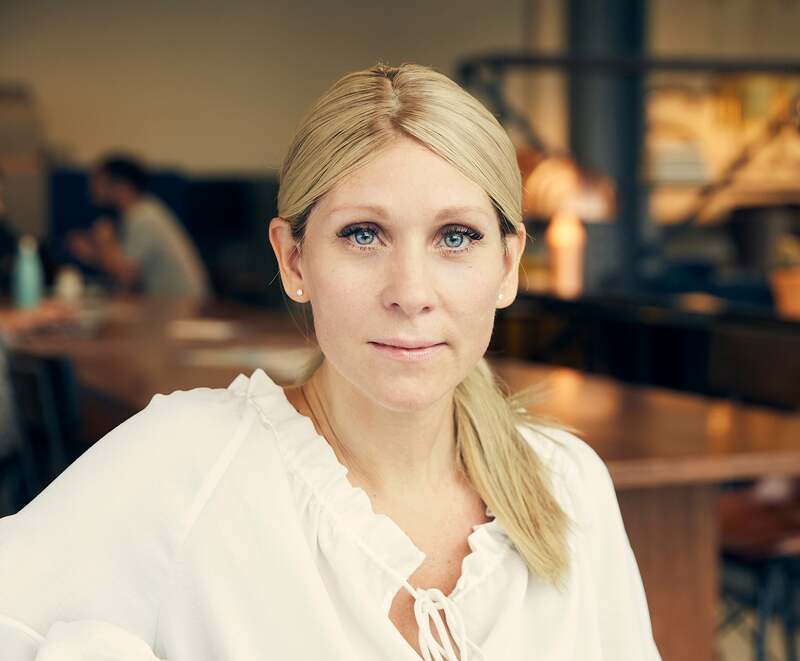 Maddie brings an innate understanding of how to tackle the challenges that businesses face in the digital economy, having previously worked as Head of Digital Products at EE and led the digital transformation for British Gas. During a career that spans more than 15 years, Maddie has also held senior positions at some of the UK’s leading digital business including cloud company Rackspace where she headed up Digital Sales and Services for the company globally; the UK's largest pay-TV broadcaster Sky where she was Director of Digital Service; and Virgin Media where she led Digital Care for the business.